Hello guys! 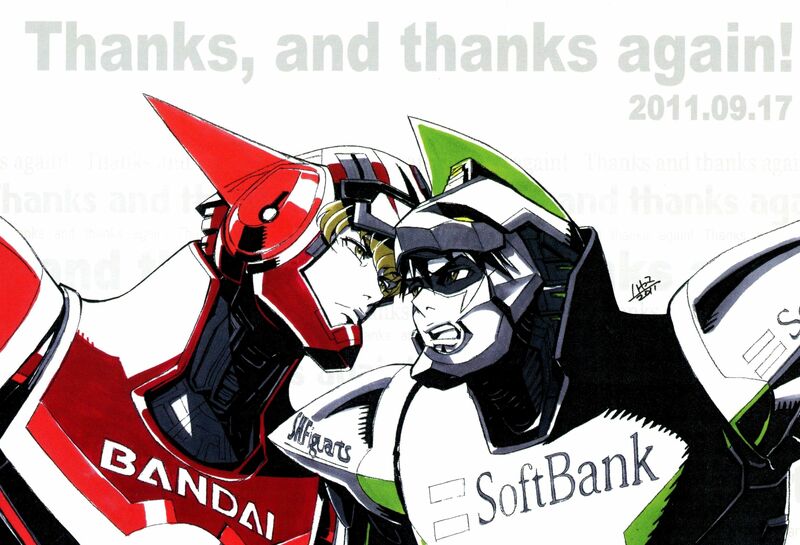 The doomsday is drawing near so I prepared something to celebrate – an interview with the Tiger&Bunny writer, Masafumi Nishida, from Sum Up!! Tiger&Bunny (also known as Interviews: The Book). There might be more stuff coming from us soon, so keep yourself tuned!